1333 H St., NE, Washington, D.C. Thanks for Supporting the Toys for Tots Drive at Our Holiday Open Mic! The Network’s December Open Mic has become a great annual event, thanks to Michael Miyazaki and Ron Squeri who lead the Open Mic with their own unique blend of holiday spirit. For the last few years, the DC Cabaret Network has participated in Toys for Tots sponsored by the U.S. Marine Corps at the Dec. Open Mic. This year, once again, members of the Network rallied and brought all kinds of wonderful presents (tea sets, jewelry, Barbi dolls and even stuffed animals!) Although the Marines were not able to pick up the toys at our event, the toys were delivered to a fire station in the area also sponsoring a Toys for Tots fundraiser. Thanks to the DC Cabaret Network members for once again supporting this cause and making our December Open Mic a great event! If you missed the December 2010 Holiday Open Mic, you can visit Matt Howe’s Flickr photo page to see pics. It was a great event at the Atlas Performing Arts Center. Thanks to Matt for taking photos and sharing with us! 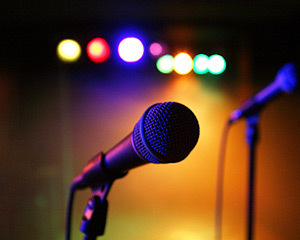 The DC Cabaret Network’s first open mic of 2011 will be Monday, January 10, 2011, at the Atlas Performing Arts Center. Mary Sugar will be our guest music director. Please come and join us! 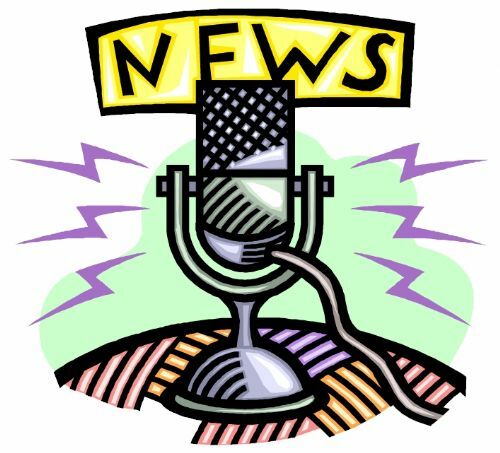 Our DC Cabaret Network newsletter for January 2011 is now available on our homepage. 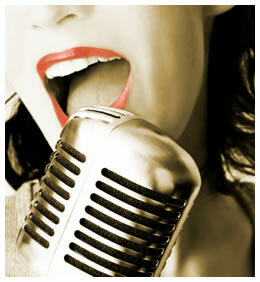 Be sure to check it out for news about cabaret in DC and members of the DC Cabaret Network.